The Colonial fixed blade was created by Medford Knife & Tool as an adventuring companion to be taken across the great American landscape and beyond. 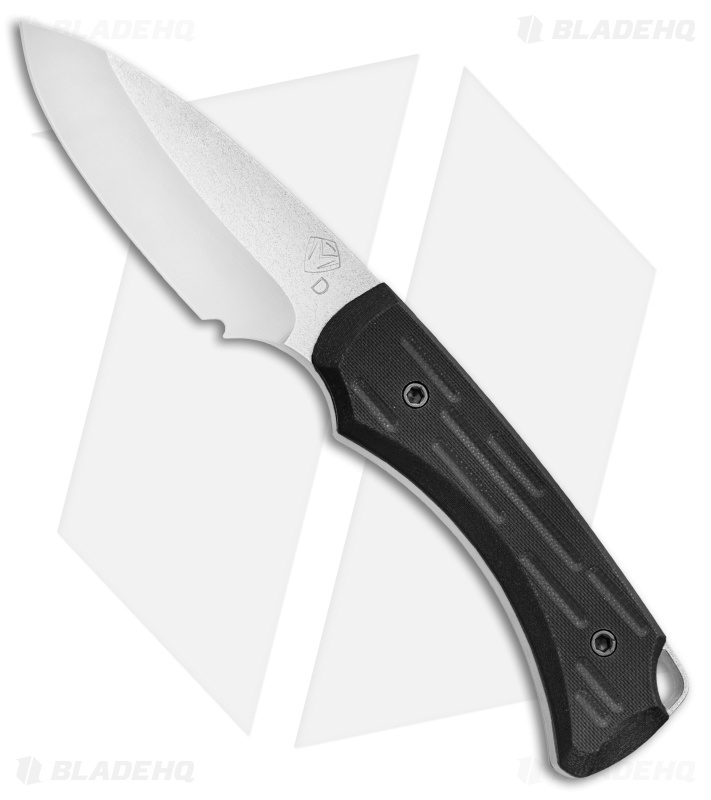 Built with utility and practical toughness in mind, this heavy-duty knife won't shy away from hard use. 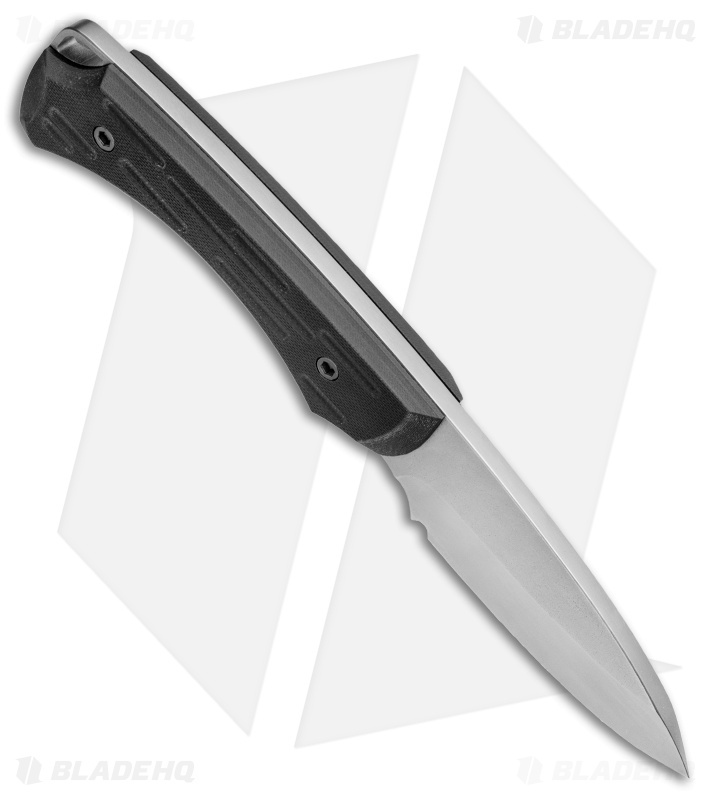 This Colonial fixed blade features a black G-10 handle and an NP3 coated D2 tool steel blade. Full tang, wear resistant D2 tool steel blade for outstanding durability. Grooved G-10 handle scales provide an unyielding grip. 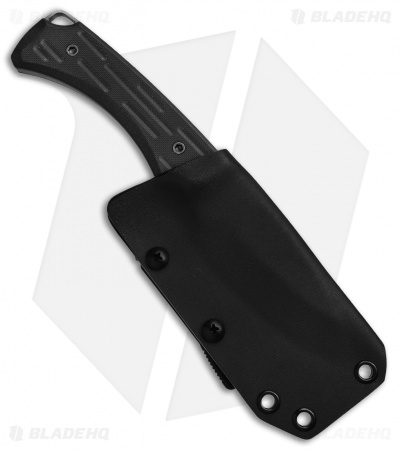 Included black kydex sheath for secure belt carry.